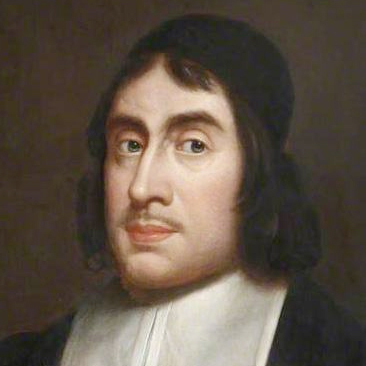 To Thomas Watson, the Lord’s Supper was a visible sermon, a mirror in which to gaze on the sufferings and death of Christ. ‘God, to help our faith, does not only give us an audible Word, but a visible sign.’ But more than this, the Supper was a time in which to partake of the benefits of Christ’s death by faith, to be fed and cherished by the Lord in his own banqueting house, and to obtain a foretaste of the glory which will be fully realized only in heaven. Watson’s aim was to stimulate greater love to Christ in His people, and to enhance their appreciation of the Supper as a spiritual feast for all believers.